As a busy business owner, you are in the trenches every day, keeping your business running smoothly. Attracting the right buyers, boosting SEO, and staying top-of-mind with your audience are all powerful reasons why your content strategy matters. 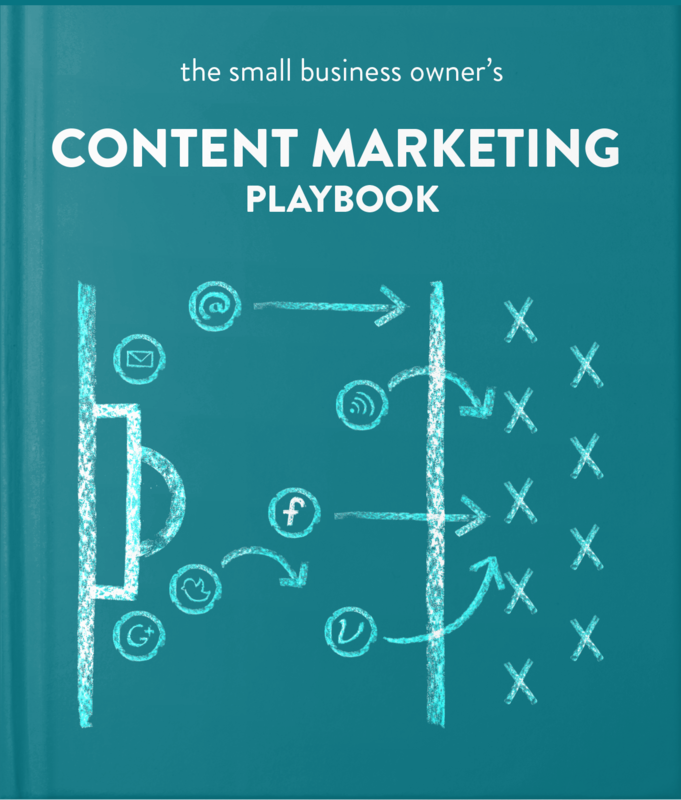 Content Marketing Worksheets – so you can get your strategy on paper in a jiff.